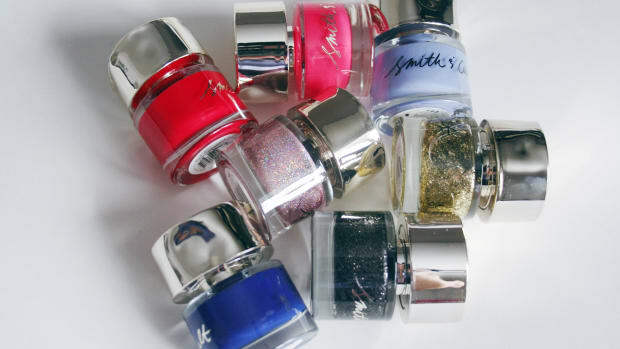 12 amazing new nail polish shades. Zoya&apos;s Focus & Flair collection for fall 2015. It doesn&apos;t get more perfect! In all my years of nail polish testing, I&apos;ve never been able to commit to one brand as my all-time favourite. But now, I think I&apos;ve finally narrowed it down to The One. Zoya&apos;s fall 2015 collection, Focus & Flair, just sealed the deal for me. Made up of 12 autumn-perfect shades, this collection is divided into two groups—hence the name Focus & Flair. The six Focus shades (bottom row in the photo above) are densely pigmented creams. The six Flair shades (top row above) are similar, but have a "melted metal" finish instead. As you can probably guess, I loved them all. So much so that I&apos;m making it official: Zoya is the BEST. Let&apos;s find out why! Zoya Nail Polish in Charli. 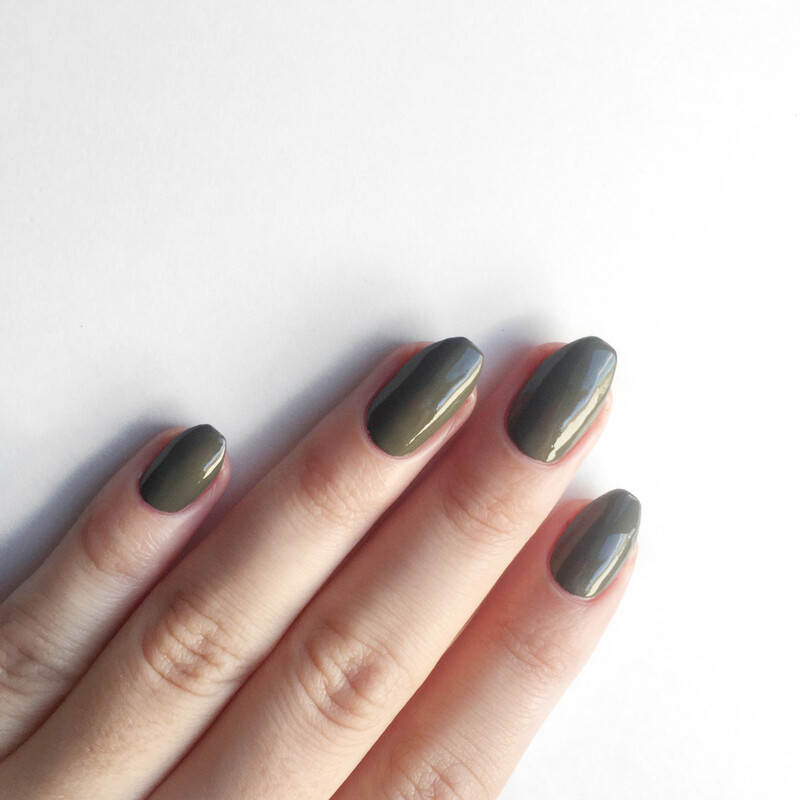 A perfect khaki shade. Charli is described as a dusty taupe cream with a hint of green. 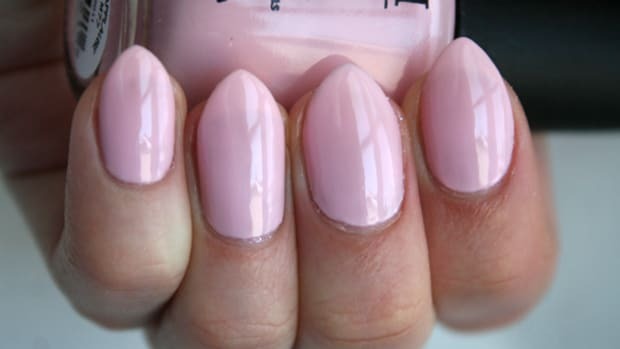 It was one of my favourite colours in the collection, even before swatching it, but on the nails, I loved it even more! I think this gorgeous army green/khaki shade would be flattering on all skin tones. And don&apos;t even get me started on the formula! Swatching this entire collection just made me remember how buttery and smooth Zoya nail polish is (if nail polish could be buttery, of course). 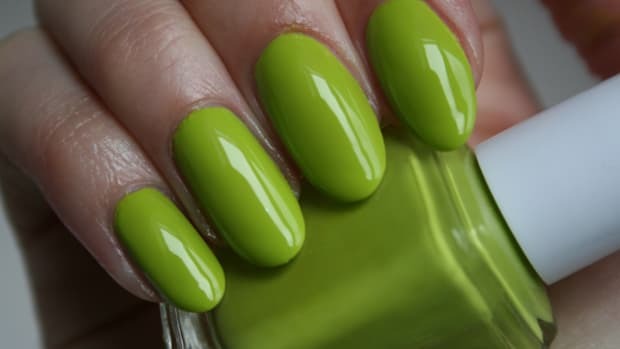 It gave me by far the easiest nail polish application I&apos;ve EVER experienced, and every colour I&apos;ve tried has been nearly perfect with just one coat. Ugh, I love you, Zoya! Zoya Nail Polish in Desiree. A good brown, if brown is your thing. 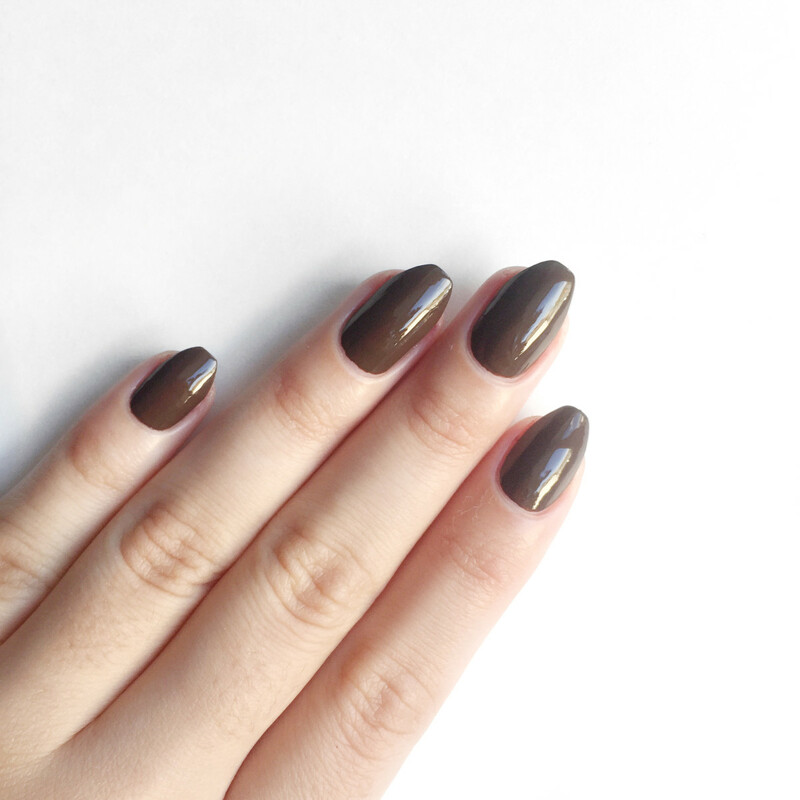 Desiree is described as a classic sable brown with just enough grey to keep it cool-toned. I&apos;ll admit, this was not my favourite shade, but that&apos;s only because I&apos;m not into brown nail polish. While this colour isn&apos;t for me personally, it applied really, really well. It needed two coats for a flawless finish. Zoya Nail Polish in Janel. The most perfect red. 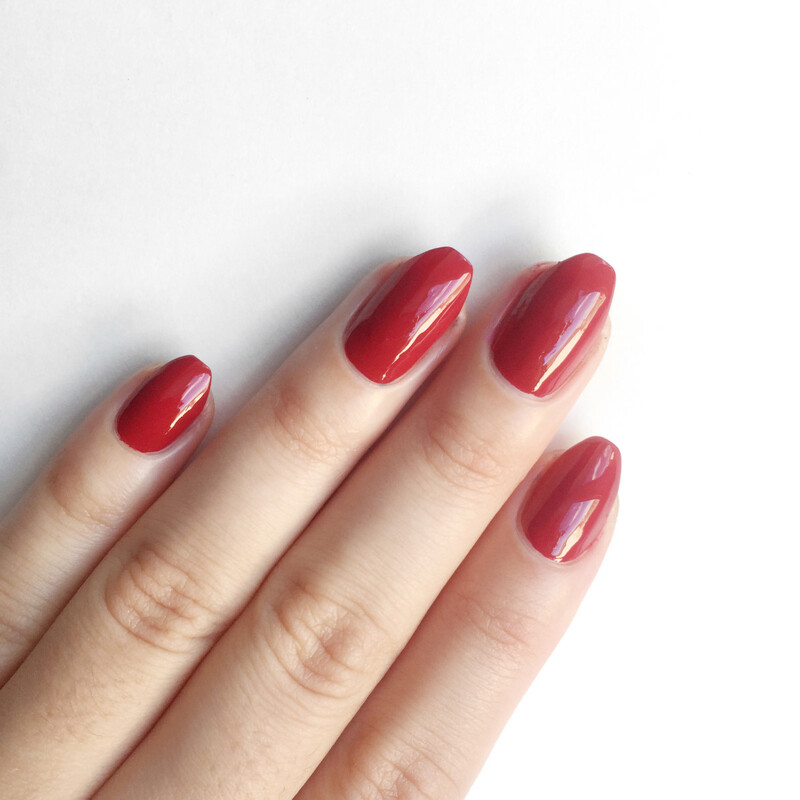 Janel is described as a deep red with a warm undertone. I was SO excited to get these reds on! This is definitely my type of red. It&apos;s not too bright, not too dark, but just right. It applied like a dream and you could nearly get away with one coat. Zoya Nail Polish in Hannah. You can never have too many reds. 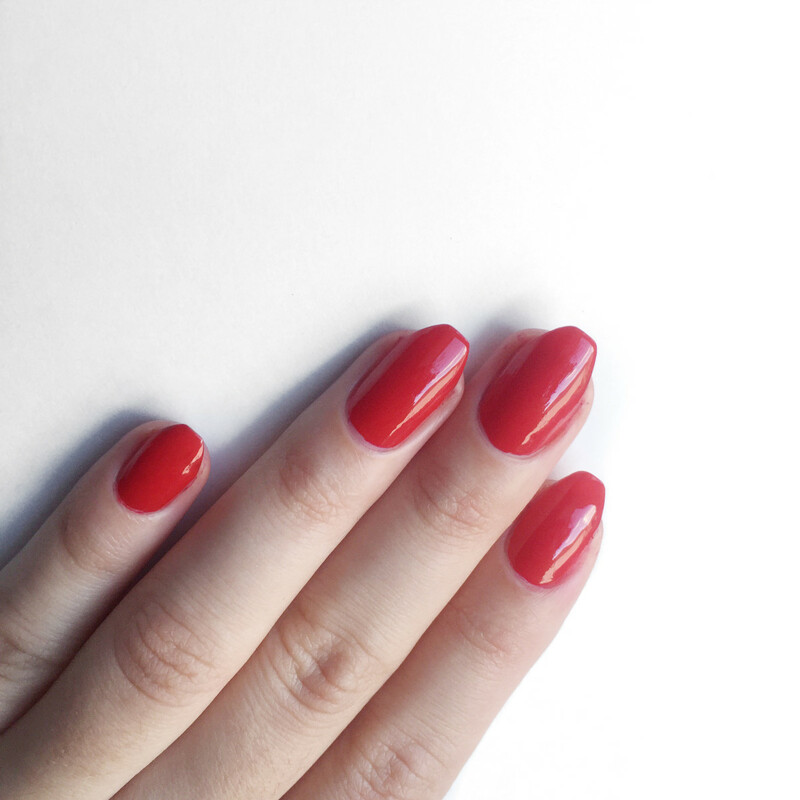 Hannah is described as a clear, classic red with a balanced (neutral) undertone. It is a little brighter than Janel, and I don&apos;t know which one I love more. My swatching notes read "ridiculously gorgeous" and "new favourite?" so I think it&apos;s safe to say this red was great. Application-wise, I have literally nothing bad to say about it. It&apos;s also more opaque than most other reds I&apos;ve tried, so that&apos;s another point for Zoya. Zoya Nail Polish in Lidia. 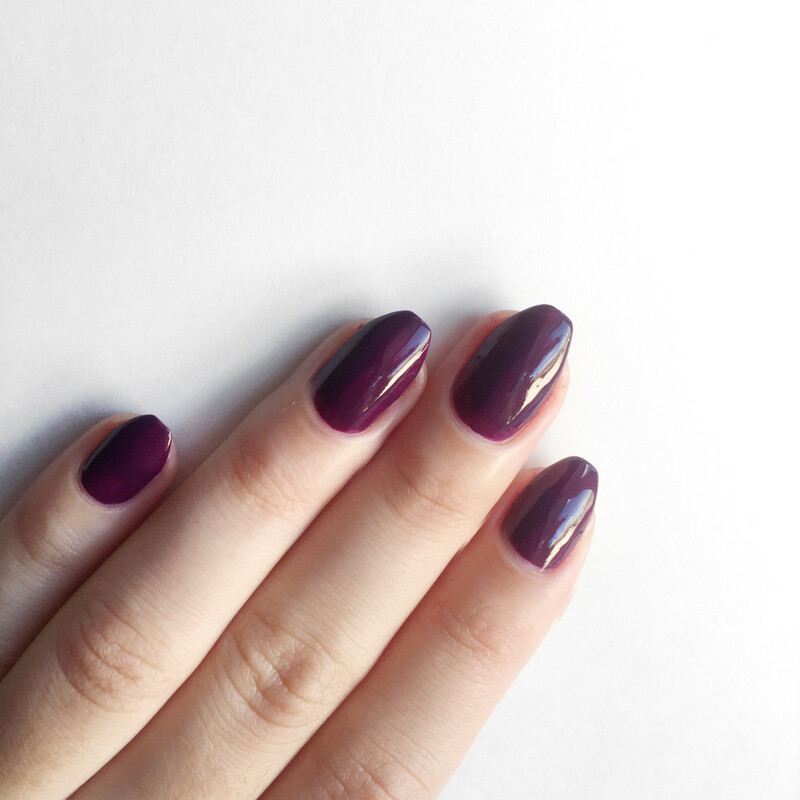 This plum colour is so good for fall. 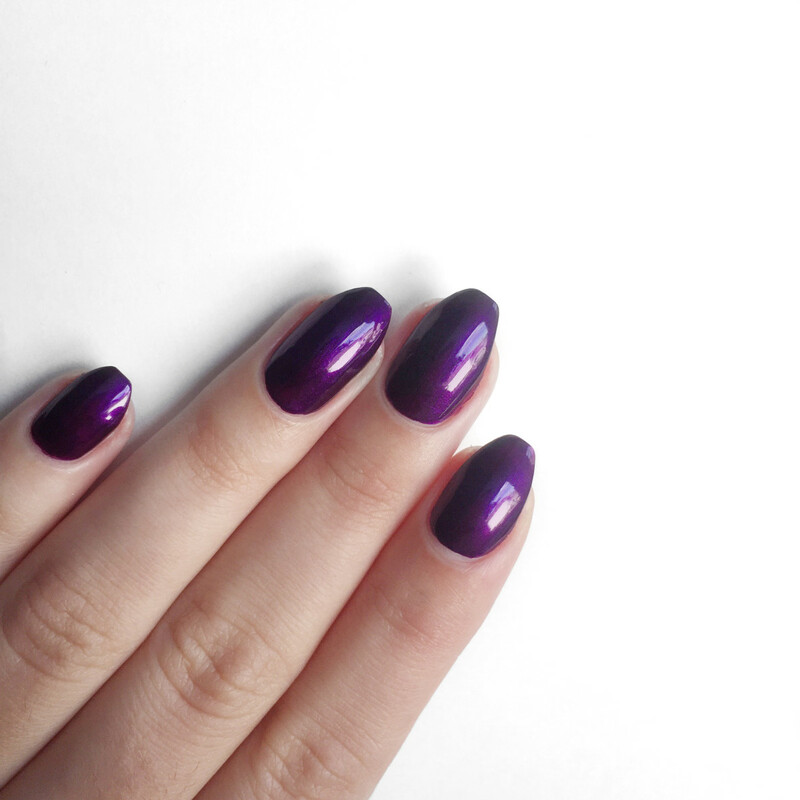 Lidia is described as a rich eggplant with a blackened purple base and a hint of red, to make it wearable for all skin tones. No surprise here, but this is another good one. The plum colour, like most of these, is perfect for fall. The application was great, but it did need two coats. Zoya Nail Polish in Sia. A bold blue is the best cold-weather pick-me-up. Sia is described as a true royal blue. I am sooooo in love with it! Bright blue is unexpected for fall, but I&apos;m very into this shade. It was so nice to apply, and so incredibly opaque that I probably could have left it at one coat. That&apos;s what I love about Zoya, almost all of their colours are insanely pigmented! Now on to Flair, the six metallic shades. This half of the collection was a little less opaque than the Focus shades. Zoya Nail Polish in Tris. A silvery-black shade. 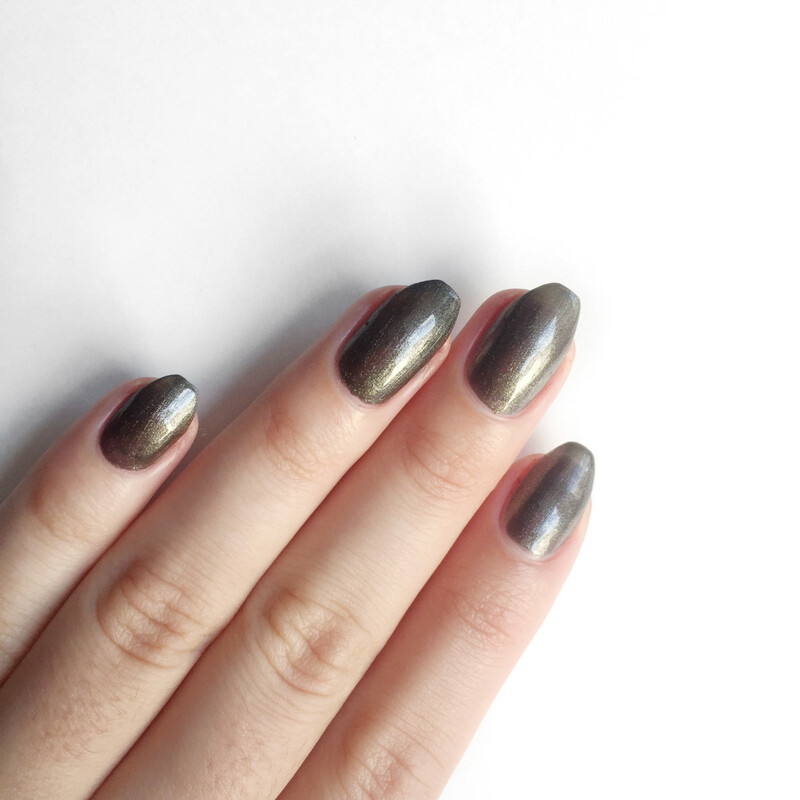 Tris is described as a blackened, brushed nickel liquid metal. In other words, a silvery black. I definitely could have used a third coat (you can see see how it&apos;s a little sheer on the tips of my pointer and middle fingers), but otherwise the application was good. I love the hint of silver shimmer running through this. Zoya Nail Polish in Cinnamon. A brown I can get behind. 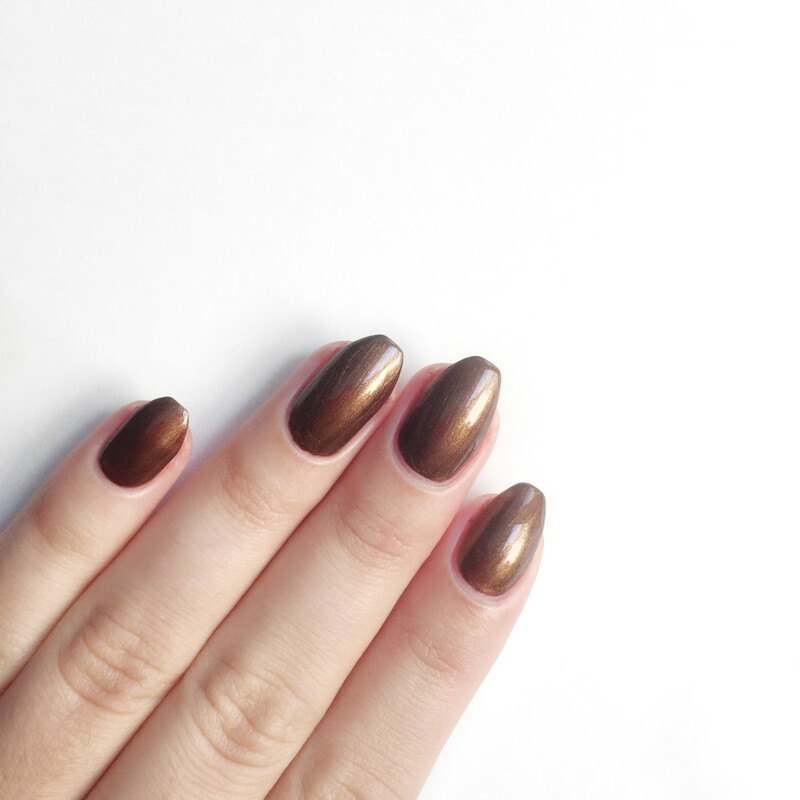 Cinnamon is described as a classic bronze liquid metal. I fully didn&apos;t expect to like it, because it&apos;s on the brown side, but the metallic quality makes it very pretty! 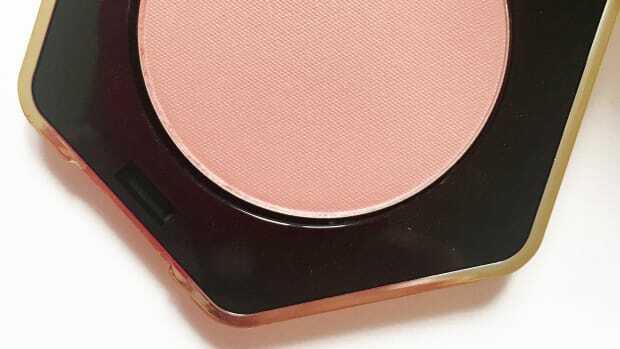 This looks more like a bronze shade than anything else, and it applied nice and opaque. Zoya Nail Polish in Aggie. A solid gold colour. 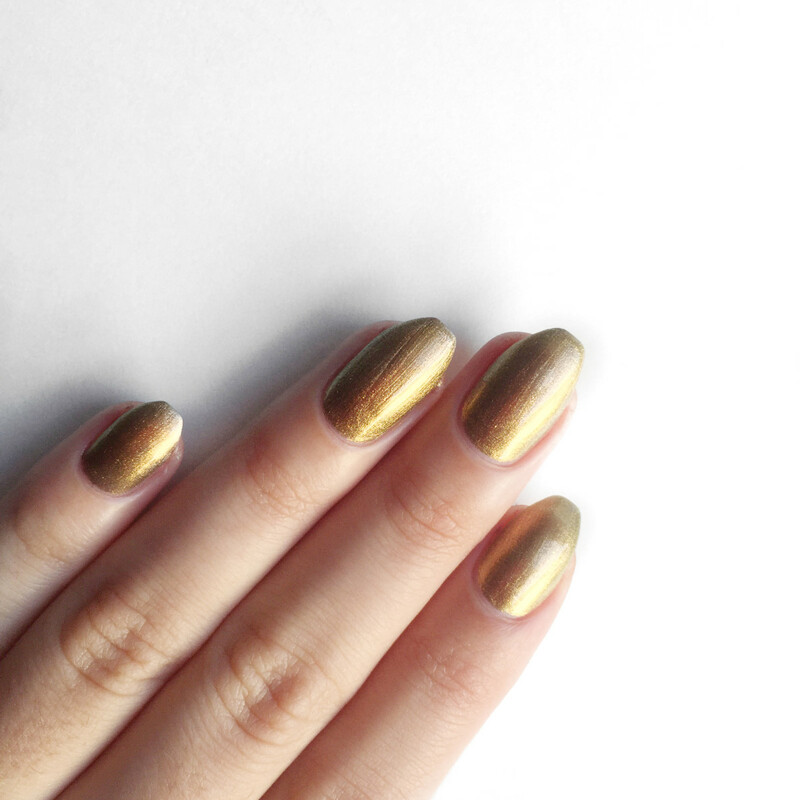 Aggie is described as a gold holo flip liquid metal with bronze micro glitter. 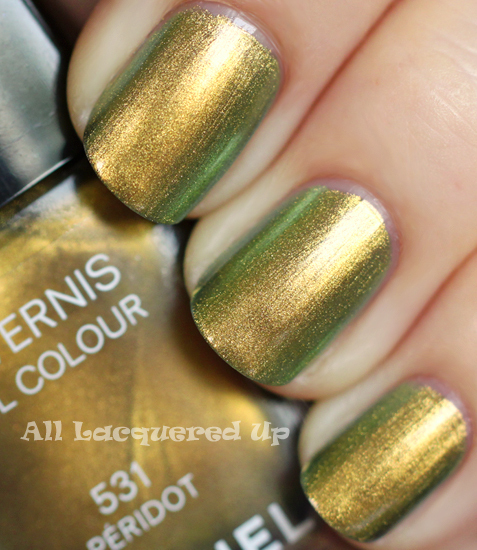 It looks SO cool in the bottle, and when I saw it, I thought it would be an immediate dupe for Chanel&apos;s Peridot. 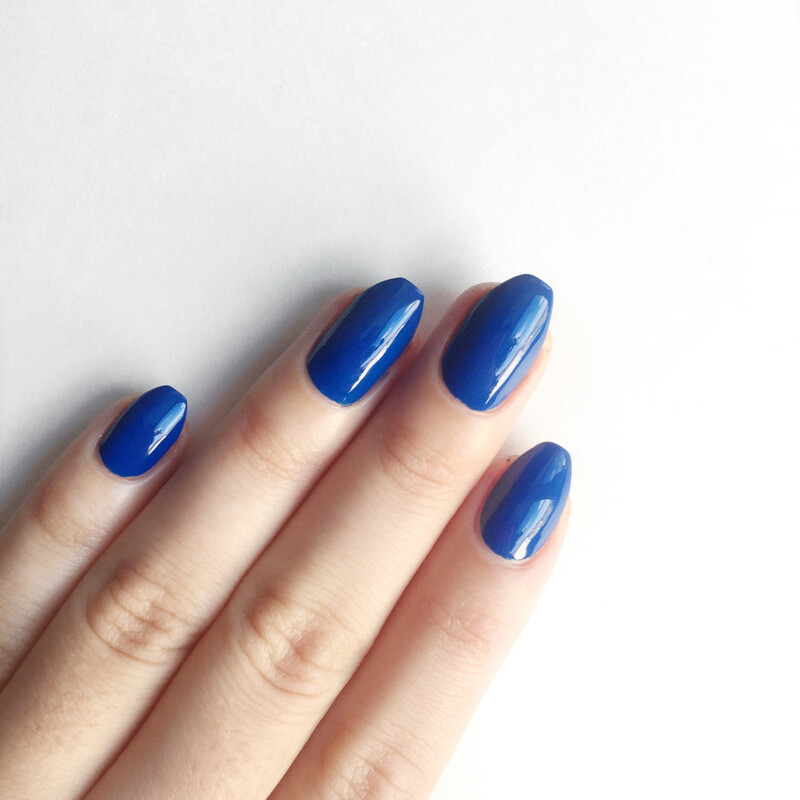 This polish shifts from a golden colour to a rich green-blue, just like Chanel, but on the nails, it leaves a little something to be desired. I found the colour shift didn&apos;t really come through at all. With two coats, it&apos;s a nice golden colour, but I think three would have worked better. And I have a sneaking suspicion that with a black base, the colour-shifting would have popped more. Zoya Nail Polish in Ember. A beautiful bright red. 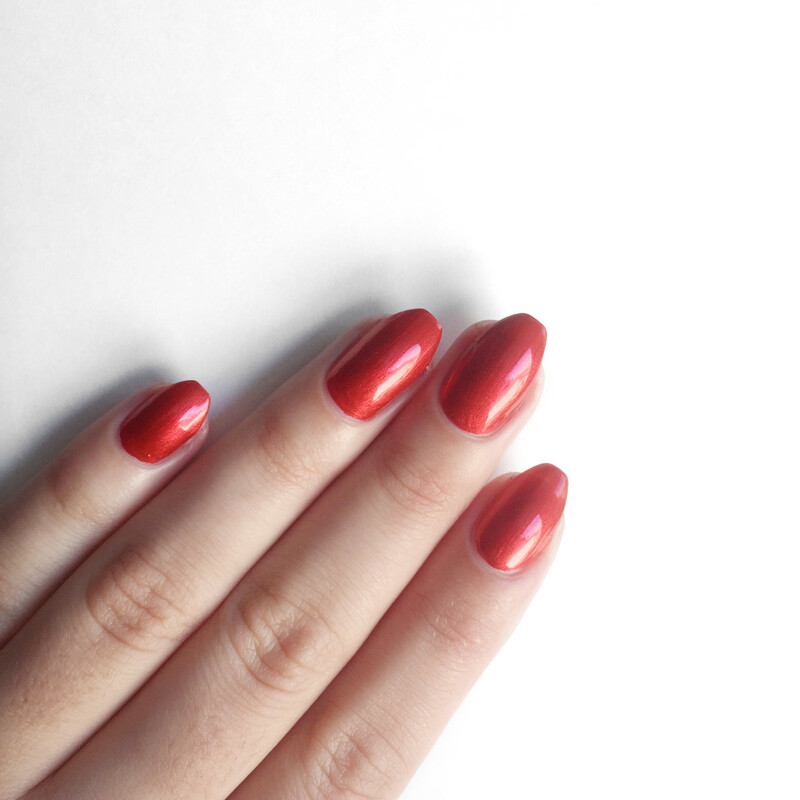 Ember is described as a deep, fiery red liquid metal with enough blue to be wearable for all skin tones. It is probably the most opaque of all the Flair shades, and is a beautiful red for when you want to rock a brighter fall shade. It was so nice to apply! I&apos;m pretty sure this would look amazing on darker skin tones, since the red is really vivid. 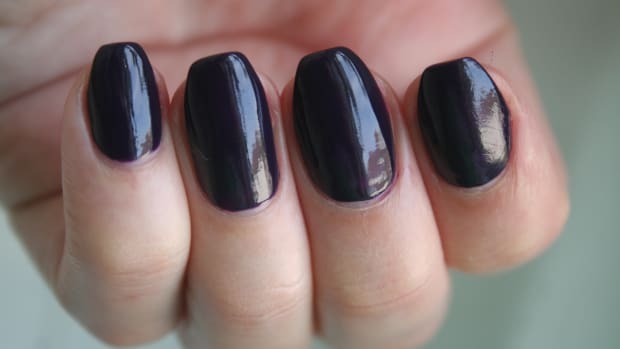 Zoya Nail Polish in Giada. A metallic purple. Giada is described as a purple liquid metal with a hint of fuchsia pearl. It has some black undertones to darken it up, making it great for fall. As you can tell in the photo, it was quite opaque, with a really good application. I love how the metallic effect makes this colour look so jewel-like. Very pretty! Zoya Nail Polish in Estelle. A metallic blue. 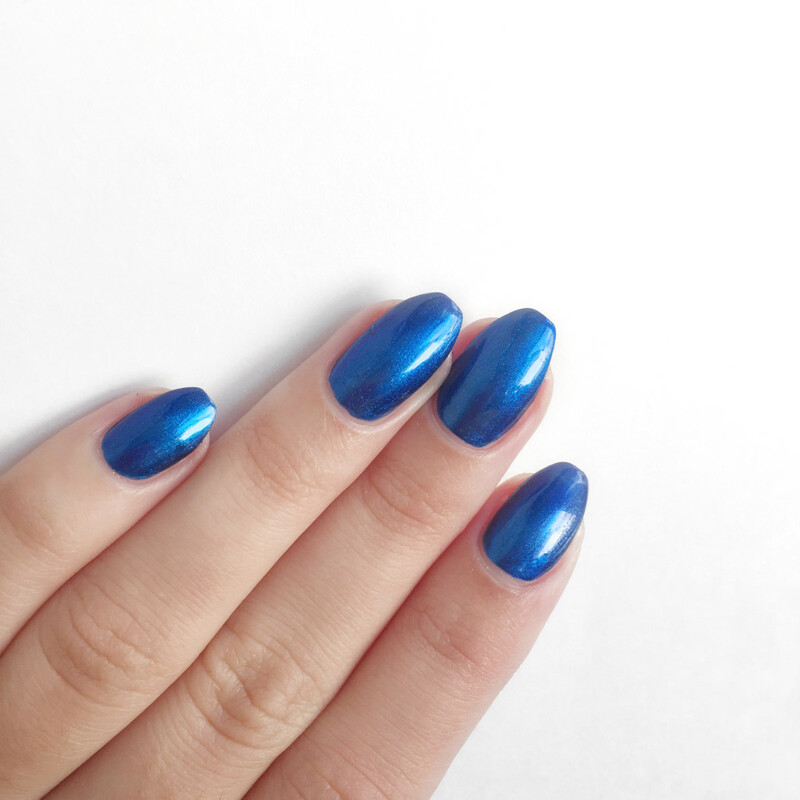 Estelle is a described as a blue-on-blue liquid metal with a blackened base. Just like its cream counterpart, Sia, this metallic version is super-gorgeous. The blue has hints of black and silver in it, and like all the others, had a pretty wonderful application. By now, it should be clear: I love these shades (and Zoya in general!). Having both cream and metallic options is a unique concept, and I can&apos;t get over how beautifully these polishes apply. 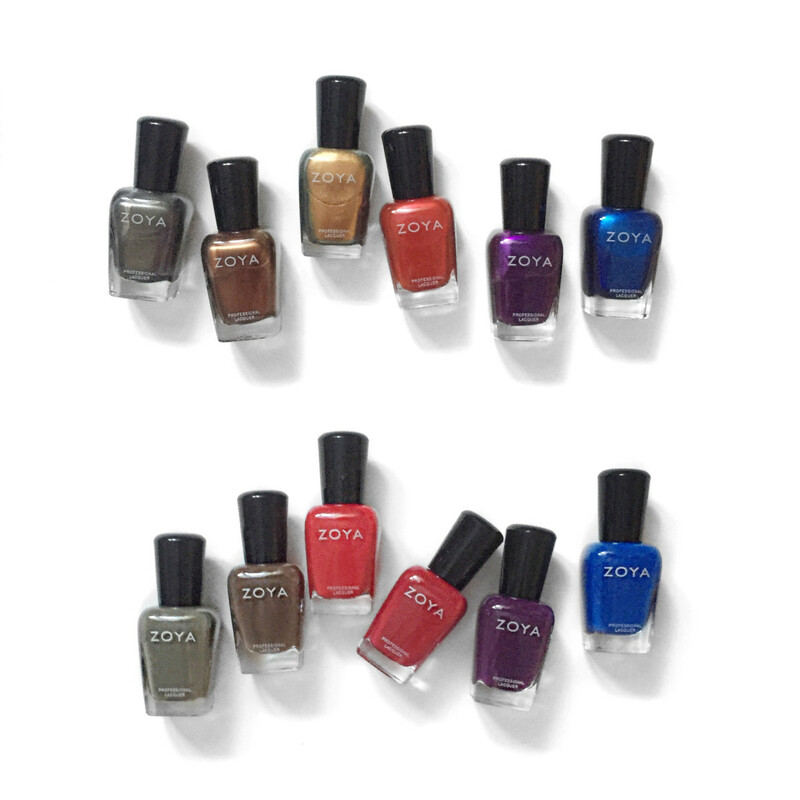 Best of all, Zoya is 5-free! So if you&apos;re looking for a new nail brand to try out, don&apos;t look any further. 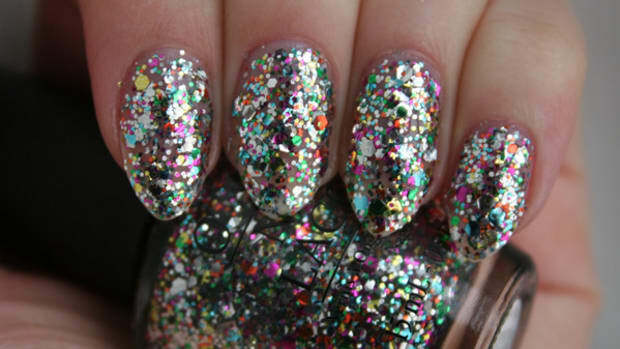 Zoya will totally steal your polish-loving heart. Find Zoya at salons, spas and Amazon.com. Have you tried anything from Zoya yet? Which of these shades do you like best? Fresh floral shades picked for spring 2015 by fashion designer Rebecca Minkoff.